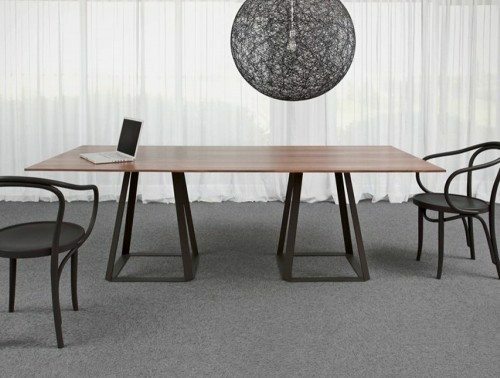 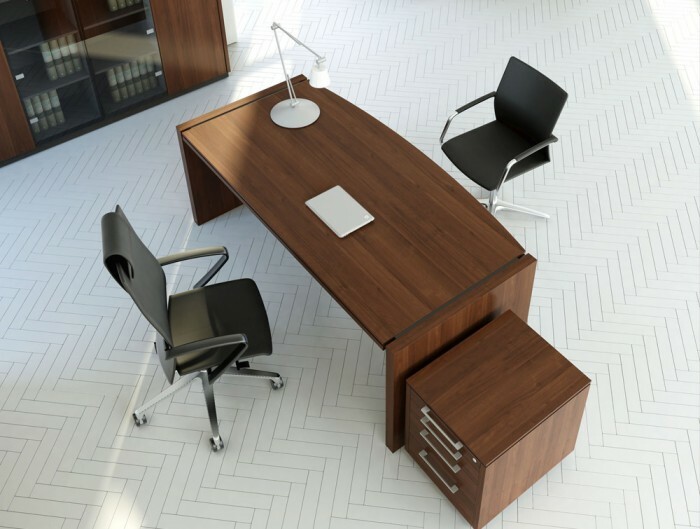 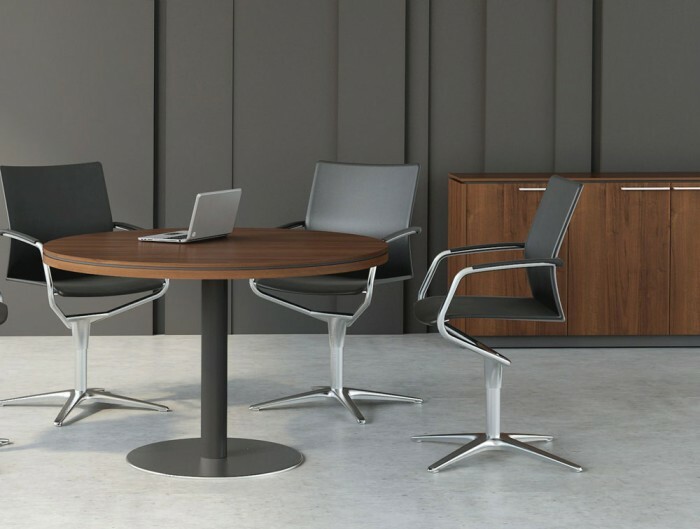 The Status range of executive furniture associates timeless classic stylistics with modern details and the highest quality manufacture. 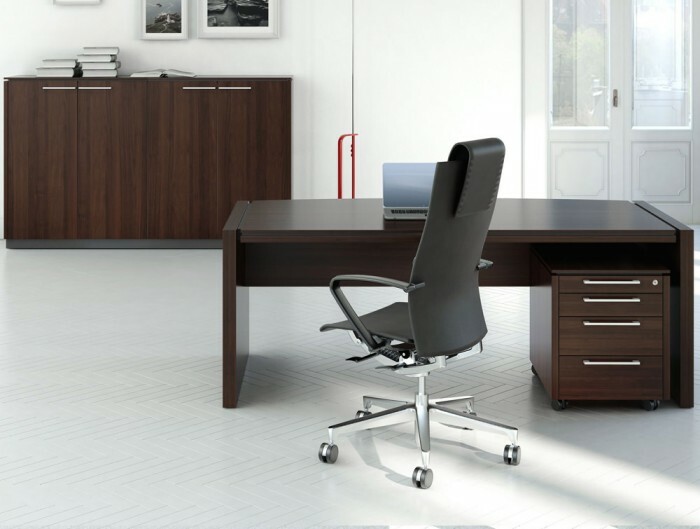 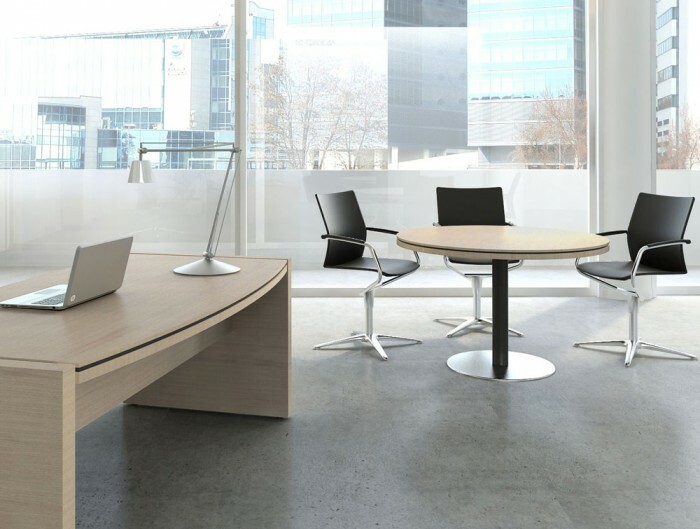 These executives products are also ergonomic which provide you comfort during your working time and meetings. 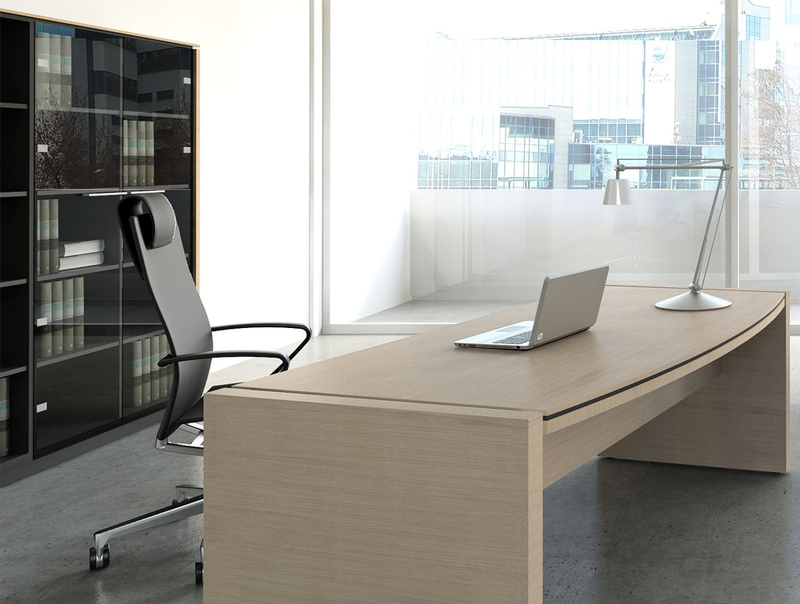 Status is ideal for the modern manager who is looking for prestige and individual style with a comfortable usage. 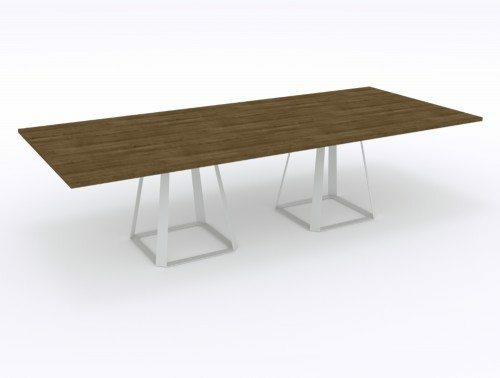 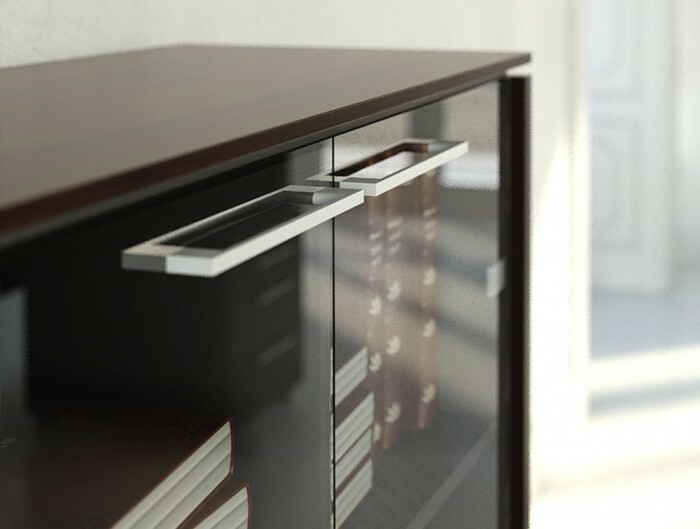 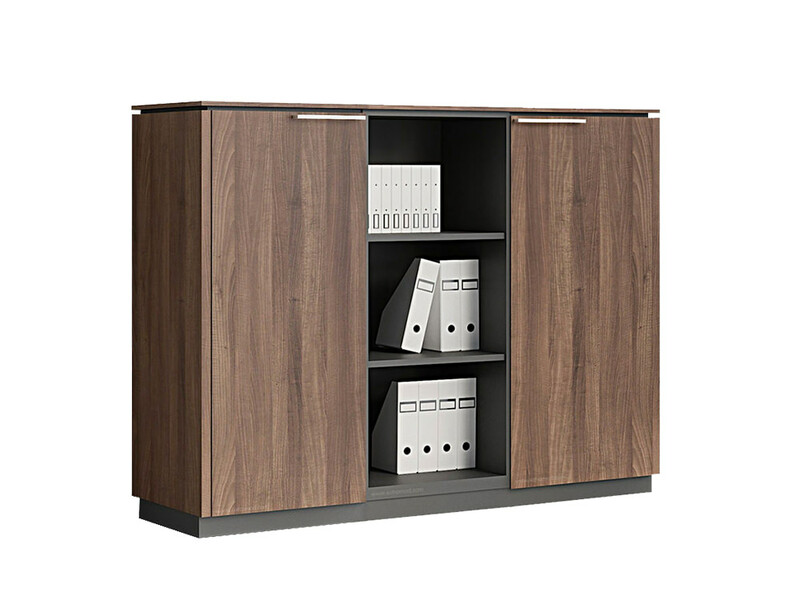 Find on the Status range: desks, cabinet, pedestal, bookcase in three different finishes colours.